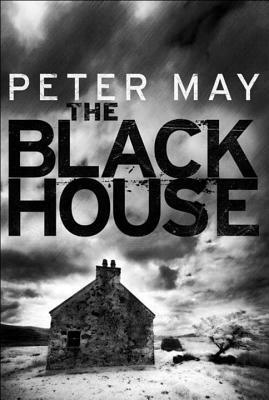 The Blackhouse: The Lewis Trilogy (Paperback) | Eagle Harbor Book Co.
Blackhouse is among the first books in what we are calling Tartan Noir: Mysteries that take place in Scotland. This one inaugurates a series of books featuring Fin Macleod, a detective with a troubled past (all the best detective stories have those!) Dark, atmospheric, grisly, these Isle of Lewis novels will keep you up way past your bedtime! He has won several literature awards in France, received the USA's Barry Award for The Blackhouse, the first in his internationally bestselling Lewis Trilogy; and in 2014 was awarded the ITV Specsavers Crime Thriller Book Club Best Read of the Year award for Entry Island. Peter now lives in southwest France with his wife, writer Janice Hally.